If someone was to give a third degree to Suresh Raina or Brad Hodge at this point of time, the only motive of it would be to get ways to call a halt to Virat Kohli's form. Call him invincible or ebullient or whatever, I may be short on words, but 'King' Kohli is never short on runs. Scoring runs is a part of cricket but lacerating them is unknown to everyone. More than planning for the whole team, Gujarat Lins would be looking to plan against Virat Kohli. Both teams have met twice before and share a 1-1 win-loss record. But Lions' recent drubbing on the hands of Royal Challengers Bangalore will be on their mind. The team as a whole collapsed on 104 after Kohli and AB de Villiers aided RCB to reach 248. Bangalore has developed as one of the most loyal-franchise hub in the IPL. The fact that today's match will also be played in Bangalore will add to Royal Challengers' advantage. The fact that Royal Challengers know the best on how to win in Bangalore will also add to their advantage. And again, Virat Kohli being the biggest factor in their list of advantages. Gujarat Lions might have finished at the Top of the points table but all these conditions have made the dark horses than the favourites. No team would like to tinker with it's winning combination ahead of such an important match. Kohli will once again be the centre of attraction. One thing which come to Lions' respite would be the form of Suresh Raina. The captain of Lions has scored 397 runs in 13 matches but his consecutive half-centuries in the last two league matches prepare him the best for the playoffs. Raina is the overall highest run-scorer in the IPL. He would want to recollect all his experience and put another impressive show on display today. Against the captain, will be the captain. 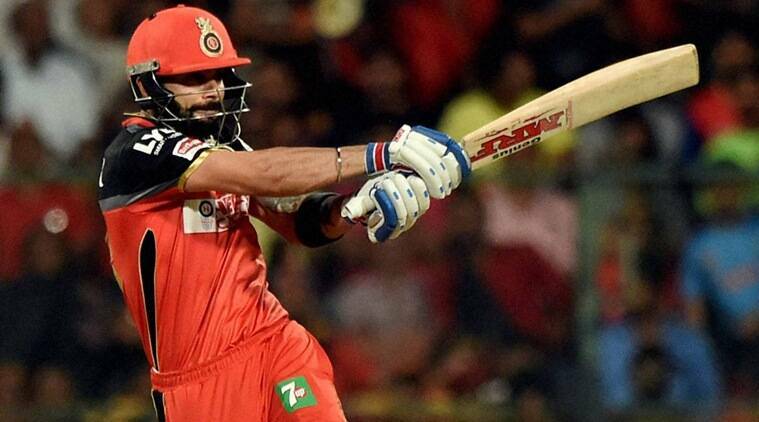 Royal Challengers Bangalore would want Virat Kohli to fire yet again. More than the team, he himself would want to win today and reach the final. Apart from his form, his grit and determination put him at a step ahead of Raina. This match is virtually not a knock-out. The loser will have one more chance to compete against the winner of Eliminator. But no team would prefer to take that chance. The thought of a win today and then wait for the big final until Sunday will be on both team's radar.